May your fortunes be great, your blessings many and may opportunities come knocking on your door! That's right a 35% off ALL crochet patterns, eBooks and bundles - NO RESTRICTIONS. Shop via my Website Store HERE or via my Ravelry Shop HERE! *Multiple uses per customer through the end of March 2017. **Sale ends Friday, March 31st, 2017 at 23:59 EST. Grand prize winner will receive specially made coupons to claim 25 crochet patterns (winner's choice) from Rebeckah's Treasures Shop (or via Ravelry)! 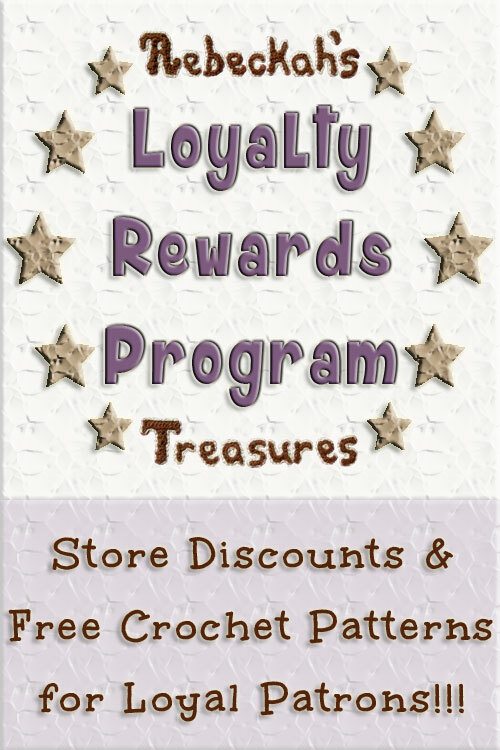 S/he will have ONE YEAR to redeem his/her coupon codes for free crochet patterns. Secondary prize winner(s) will be chosen based on the number of individual giveaway entrants. 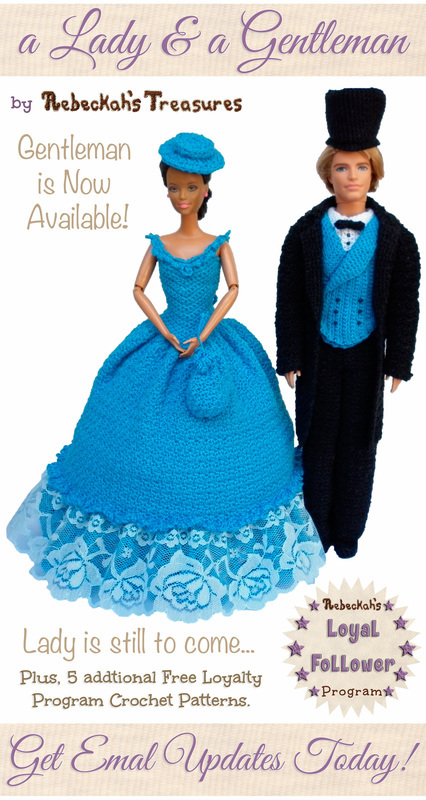 They will have SIX MONTHS to redeem his/her coupon codes for free crochet patterns. 25 Entrants = 2nd Prize winner will be selected to receive specially made coupons to claim 20 crochet patterns (winner's choice) from Rebeckah's Treasures Shops. 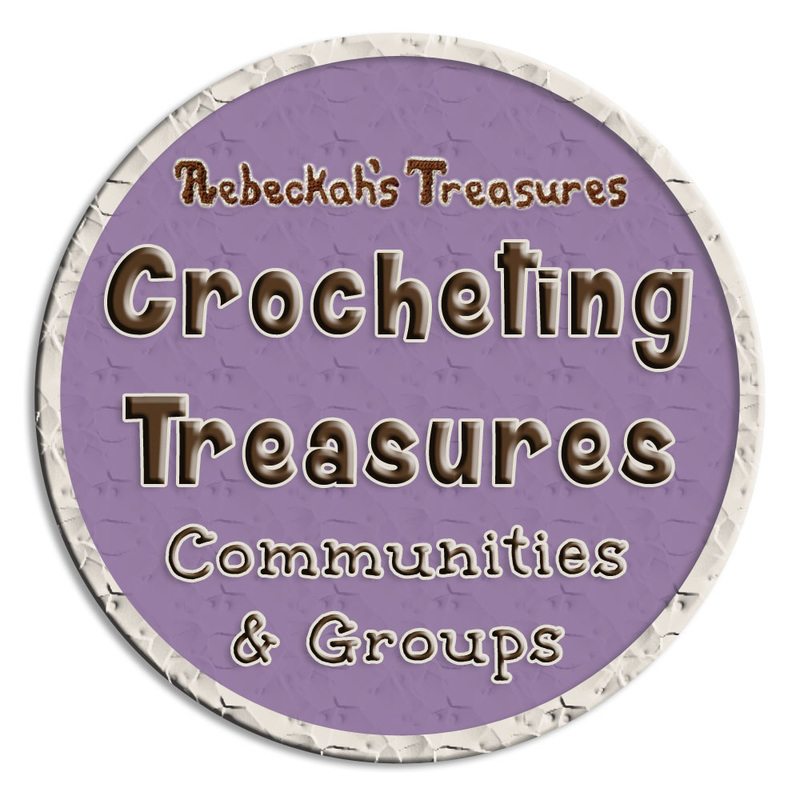 50 Entrants = 3rd Prize winner will be selected to receive specially made coupons to claim 15 crochet patterns (winner's choice) from Rebeckah's Treasures Shops. 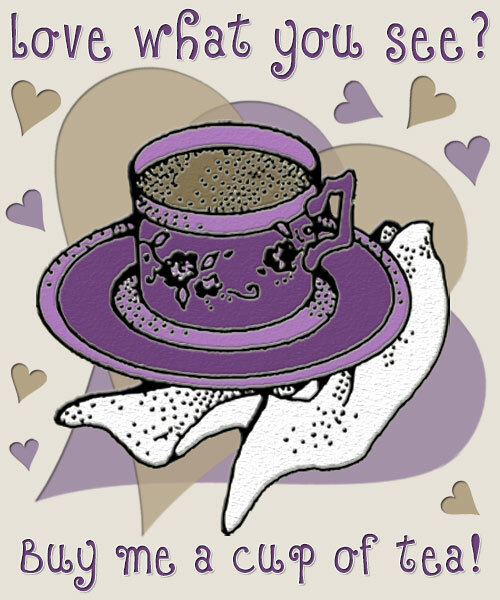 75 Entrants = 4th Prize winner will be selected to receive specially made coupons to claim 10 crochet patterns (winner's choice) from Rebeckah's Treasures Shops. This 4-Year-Blog-Anniversary-Sweepstakes-Giveaway is OPEN WORLDWIDE to persons who are 18 or older. Void where prohibited or restricted by law. This Sweepstakes Giveaway closes on Sunday, March 26th, 2017 at 23:59 P.M. Winner(s) will be drawn at RANDOM and ANNOUNCED on Monday, March 27th, 2017 in the late afternoon EST on the blog. They will also be emailed to their email-address provided before the end of the day with details to claim their prize. The email address you provide through Rafflecopter will not be shared to any third parties. Only the hostess of this giveaway will have access to your email address. Make sure you use your best email to ensure your receive the winner email, should you win. Each winner must be in contact HOSTESS before March 31st, 2017 to CLAIM their prize. 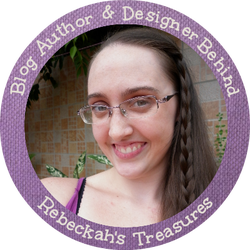 Save rebeckahs.treasures@gmail.com to your safe-sender's list to ensure you receive your email with "how to claim prize" details, should you win a prize in this 4-Year-Blog-Anniversary-Sweepstakes-Giveaway. Comment below on this article... Answer this Question: What sort of crochet articles to you enjoy reading or seeing? (eg. free patterns, stories behind the design, pattern round ups, meet new designers, video tutorials, photo tutorials, trending hits, crochet tips, etc...) *If you do not comment below, ALL of your entries will be disqualified. *OPTIONAL STEP: Do as many of the additional daily options available in the Rafflecopter below for additional entries and more chances to win. Options include subscribing to my bi-monthly email newsletter, commenting on any article/post from this Blog, following Rebeckah's Treasures on Twitter, favouriting my designs on Ravelry, Pinning Images from my Boards and Tweeting about this Giveaway. Shares of this giveaway are greatly appreciated and mean more get to join in on the fun. Plus, the more who enter, the more prizes I may give. So, share away... and may the luck of the Irish be in your favour! ​You can find all of Rebeckah's Free Crochet Patterns HERE, and browse all of her crochet patterns in her ravelry designs page and this website store. Be sure to sign up for her Email Newsletter and follow her on her social sites so you never miss a beat!